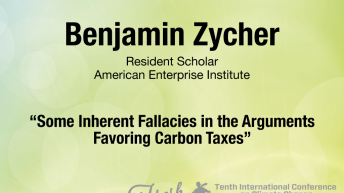 Benjamin Zycher is the John G. Searle Chair and a resident scholar at the American Enterprise Institute (AEI), where he works on energy and environmental policy. He is also a senior fellow at the Pacific Research Institute. 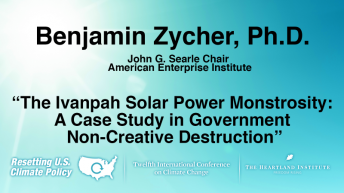 Before joining AEI, Zycher conducted a broad research program in his public policy research firm, and was an intelligence community associate of the Office of Economic Analysis, Bureau of Intelligence and Research, US Department of State. He is a former senior economist at the RAND Corporation, a former adjunct professor of economics at the University of California, Los Angeles (UCLA) and at the California State University Channel Islands, and is a former senior economist at the Jet Propulsion Laboratory, California Institute of Technology. 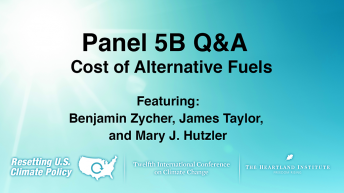 He served as a senior staff economist for the President’s Council of Economic Advisers, with responsibility for energy and environmental policy issues. 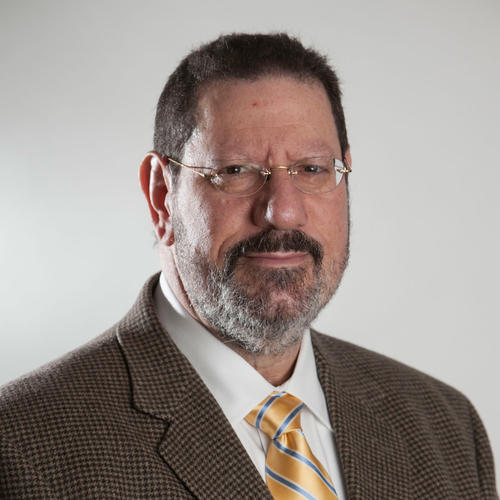 Zycher has a doctorate in economics from UCLA, a Master in Public Policy from the University of California, Berkeley, and a Bachelor of Arts in political science from UCLA.